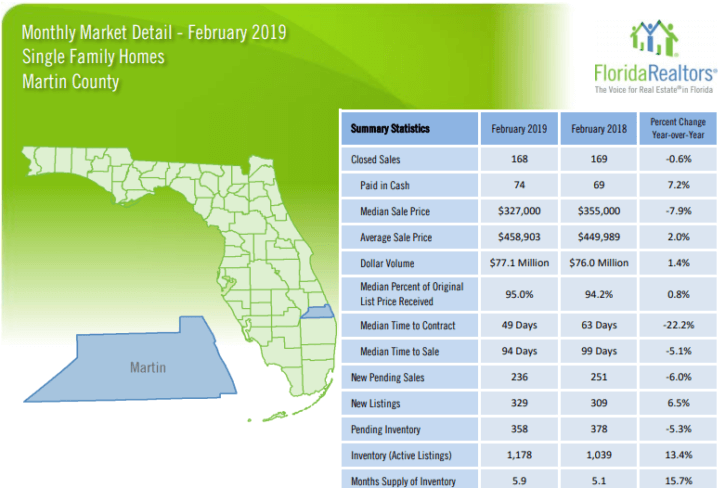 The Martin County Single Family Homes February 2019 Market Report continued with weaker sales activity when compared to last year. Closed sales were down by 0.6% (were down by 18.4% in January). While new pending sales decreased by 6.0% as compared to February 2018 (Increased by 7.3% in January). Prices were mixed for February. The median sales price was down by 7.9% from last year (up by 10.8% in January) while the average sales price increased by 2.0% (was up by 49.3% last month). The inventory of available single-family homes increased from last month by 48 homes to 1178 units for February, this is 13.4% greater than last February. The current supply of homes is 5.9 months, for February of last year, it was 5.1 months supply. 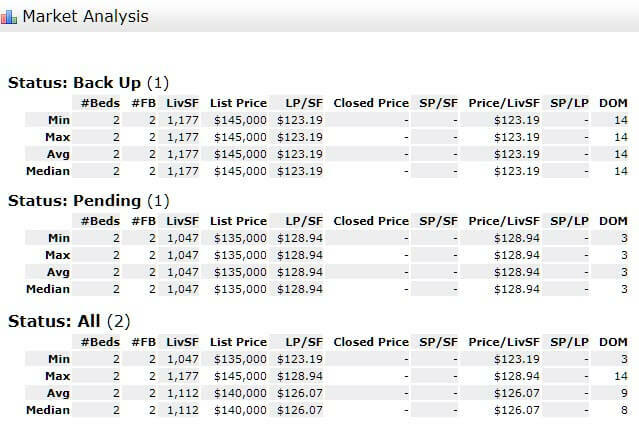 We’re still in a seller’s market for Martin County single-family home sales, but only barely. A balanced market favoring neither buyers or sellers is considered to be one with a 6 to 7 month supply of inventory. Here’s your opportunity to own a beautifully updated first floor 2 bedroom two bathroom condo in the Marlborough Building of the Windjammer Condos in Stuart, FL. 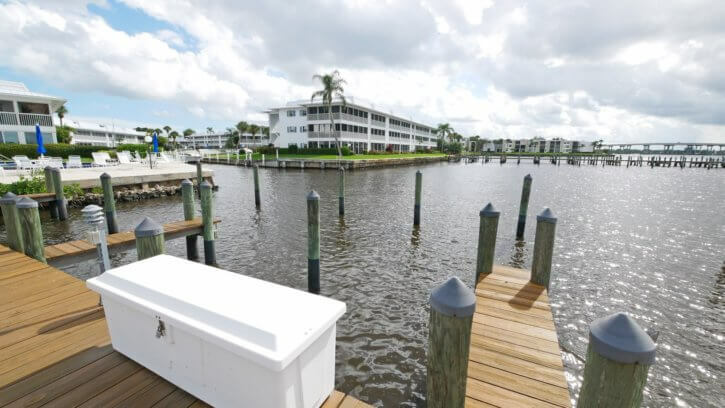 This condo comes with a deeded dock suitable for up to a 28-foot boat with both water and electric available for only $75 per year. 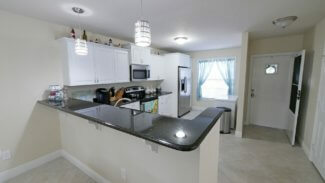 The condo features an updated kitchen with stainless steel appliances and granite counters and a pantry. The master bedroom features dual sinks in the bath and a walk-in closet. This is a pet-friendly community that allows for up to 1 small pet. There’s a large 4’ X 4’ X 9’ storage bin located just next door to this condo. Windjammer has an active clubhouse along with three pools and an onsite manager. 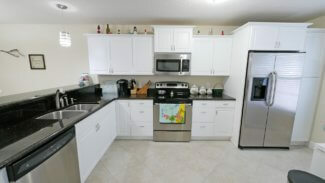 Enjoy living in a great location close to downtown, shopping, restaurants, and the beaches. 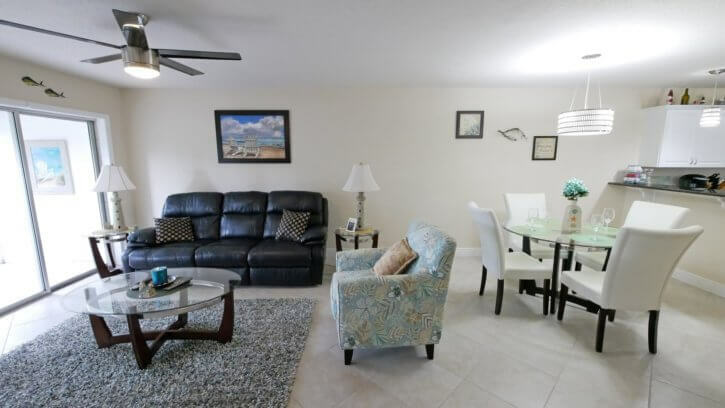 Windjammer is a senior (55+) community of waterfront condos in Stuart, FL on the South Fork of the wide Saint Lucie River with easy ocean access. There are 130 2 bedroom, 2 bathroom condos with porches. 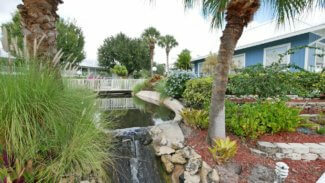 Most condos have excellent water views with the end buildings having beautiful wide river views of the Saint Lucie River. There are three pools and a clubhouse in Windjammer. Association fees at the time of this post (November 2018) are around $460.00 per month, payable quarterly. These fees include Cable, Common Areas, Common R.E. Tax, Elevator, Grounds / Plants, Insurance-Bldg, Laundry Facilities, Maintenance Exterior, Management Fees, Manager, Parking, Pest Control, Pool Service, Recreational Facilities, Reserve Funds, Roof Maintenance, Trash Removal, Water and Sewer. Those condos with deeded docks have an additional $75 fee per year. 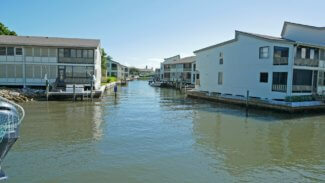 Docks are deeded to the condos and are owned by the unit owners. 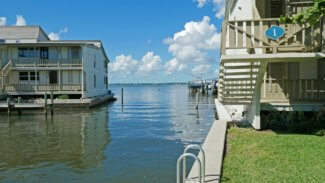 (Not every condo has an accompanying dock) Dock sizes vary and go up to a 16? beam and 40? length. No rentals are allowed during the first two years of ownership, after which two rentals are allowed per year. One small pet is also allowed for owners, not for rentals. 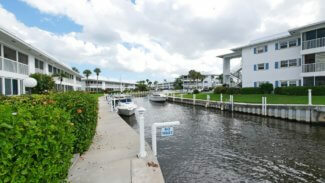 Very affordable opportunity for those wishing to enjoy the boating lifestyle in fabulous Stuart FL. 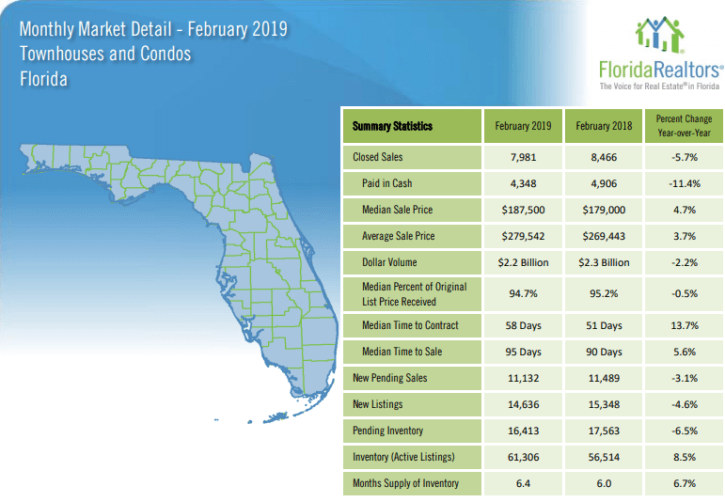 The Florida Townhouses and Condos Market Report for February 2019 had weaker sales activity when compared to last February. 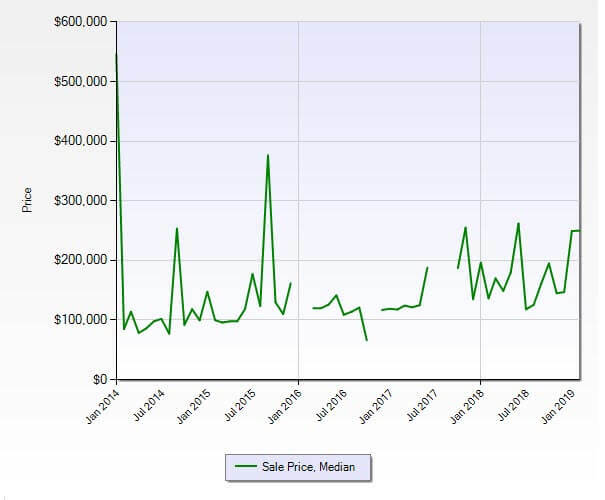 Closed sales were down by 5.7% as compared to last month’s decrease of 10.9% and new sales under contract (new pending sales) decreased by 3.1% (In January there was a 10.3% decrease). These decreases are considerably less severe than last month. Prices, however, continue to rise for February though at a much more reasonable pace than most of last year. Median sales prices were up by 4.7% (was up by 2.8% in January), while the average sales price increased by 3.7% (was up 1.3% in January). The inventory of active listings increased by 8.5% from February of last year. We now have 6.4 months of inventory as compared to 6.0 months for February 2018. 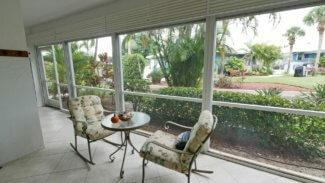 Remaining in a balanced market for Florida townhouse and condo sales. A balanced market favoring neither buyers or sellers is considered to be one with a 6 to 7 month supply of inventory. 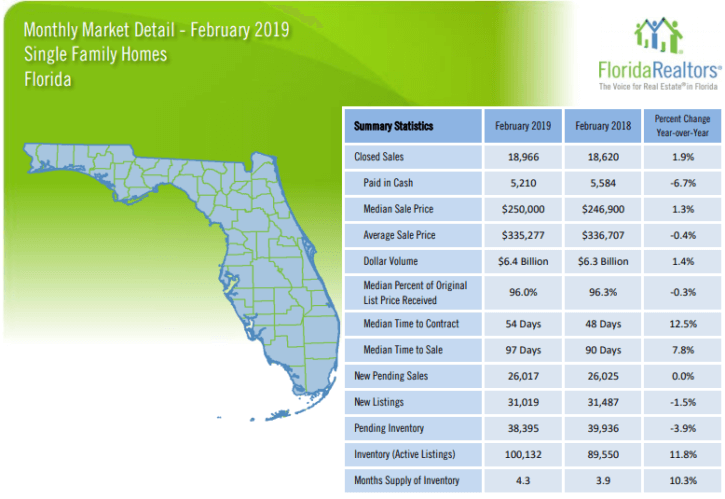 The Florida Single Family Homes Market Report for January 2019 produced slightly stronger sales activity when compared to last year. The closed sales were up by 1.9% (were down by 6.2% in January) and new sales under contract (new pending sales) were unchanged (were down by 2.4% in January). Prices were mixed for February. The median sales price rose by 1.3% (it was up by 4.1% in January) and the average sales prices dropped by 0.4% (it was up by 4.1% last month). The inventory of available homes for sale increased by 11.8% from last year. This is a 4.3 months supply of inventory as Florida remains in a seller’s market with the advantage for sellers. (February 2017 had a 3.9 month supply) A balanced market favoring neither buyers or sellers is considered to be one with a 6 to 7 month supply of inventory. Inventory continues to decrease which is putting pressure on rising prices and lower sales volume.